What is the impact of HB531? The bill is the first step to modernize our state’s criminal justice system by creating new opportunities for parole for young people facing extreme sentences. Illinois remains an outlier when it comes to parole: the state hasn’t had a full parole system since 1978 and is one of only 16 states in this category. The bill aligns with SCOTUS decisions that charge states to view youthful offenders as “categorically less culpable” for their crimes, and that they should have meaningful opportunities for release. The bill passed both chambers with bipartisan support after years of consensus-building, negotiation and education lead by the bill’s sponsors, Majority Leader Barbara Flynn Currie (D), Representative Lindsay Parkhurst (R) and Senator Don Harmon (D). Illinois State’s Attorney Association was neutral (some support, some oppose, some neutral), and victim rights groups were neutral. The Prisoner Review Board played a key role in negotiations and in educating lawmakers about parole. A broad coalition of organizations and activists, including inmate family members, public defenders, and members of the faith community contributed to educating lawmakers about the impact of long-term sentencing without the chance of parole. HB 531 SA 1 creates mid-sentence parole consideration for those 20 or under when the crime occurred. For most crimes, consideration can happen after 10 years of actual incarceration, with additional consideration hearings at 15 and 20 years if denied release. For first-degree murder and aggravated criminal sexual assault, consideration would occur after 20 years of actual incarceration, with additional consideration at 30. The bill does not apply to (a) those sentenced to natural life, (b) those that committed predatory criminal sexual assault or (c) those who murdered a police officer (or other peace officers). The bill also ensures that victims, witnesses, and other concerned citizens may be heard (protecting identities) by the Board whenever release is considered. It provides attorneys to indigent applicants to aid in case for parole. The bill allows for the Prisoner Review Board to fully investigate and allow the supervised release of those inmates who have demonstrated actual rehabilitation. Why isn’t the bill retroactive? Over the course of a three-year consensus-building process, sponsors found that key stakeholders in law enforcement and in the victim rights community would actively oppose any retroactive legislation. State’s Attorneys assert that retroactive application of law is unconstitutional. While many legal experts disagree, this argument has not been resolved in the minds of key legislative leaders. We believe retroactivity is both critical and possible, but not on a quick time frame. 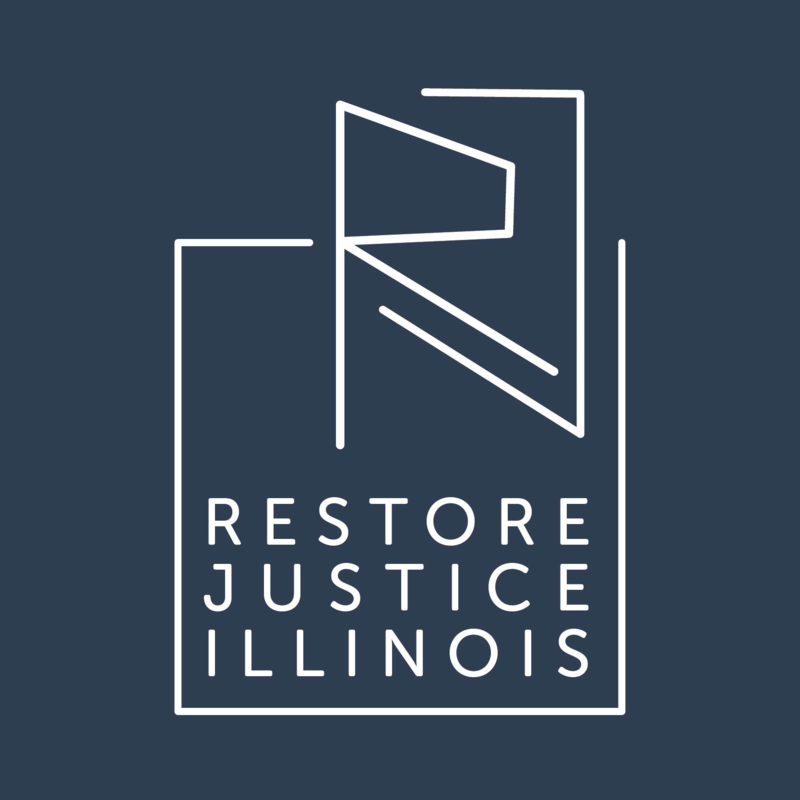 Retroactivity in criminal justice reform impacts more than parole, and creating retroactive application of all criminal justice reforms will require a bigger movement, a movement which Restore Justice Illinois and partners are actively building. 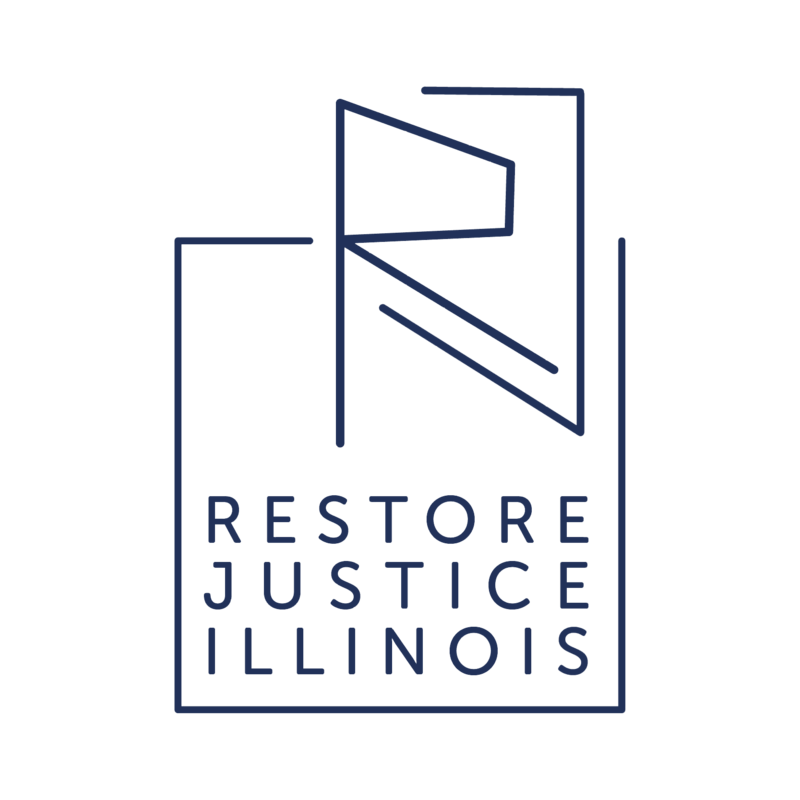 Sponsors wanted to start the process of returning parole to Illinois with a limited scope, hoping to utilize the legislative process to expand parole opportunities over time. Ultimately, sponsors and stakeholders wanted to make sure that youth coming into court in 2019 would begin to experience the benefit of knowing they had a chance for parole in their future, generating hope and opportunities for rehabilitation, which should reduce negative incidents and behaviors for the individuals as they enter custody. Waiting would have meant depriving incoming individuals of this real and meaningful opportunity.